WHAT MAKES MARIJUANA BENEFICIAL FOR MEDICAL USE? As of the time of this writing, marijuana can be used for medical purposes in 23 states in the US and in a number of other countries around the world. While there are still critics to this move, there is a growing body of evidence that the Ancient Chinese were correct in their assumption that the drug can help relieve and fight symptoms of many different diseases. What exactly is it that gives cannabis such potential benefits? There are, in fact, nearly 500 different compounds found in cannabis and this makes it difficult to highlight exactly which of these offers benefit to the user. However, a number of research projects and studies have taken place to help identify the compounds and their effects on the body. Below are some of the primary compounds that are believed to offer the greatest benefits. THC. Tetrahydrocannabinol (THC) is the component that gives cannabis its psychoactive effects. It has analgesic properties so is beneficial as a form of pain relief and it is also believed to contain antioxidants. These fight free radicals in the body and can help to prevent a number of illnesses and diseases. It is this compound that leads to memory problems while the user is intoxicated, but that also helps to induce sleepiness. CBD. Cannabidiol (CBD) is a highly regarded element in medical marijuana. Not only does it inhibit the production of cancer cells in the body, but it relieves a wide range of symptoms. It can be used to treat nausea, vomiting, convulsion, inflammation, cough and congestion. Strains that are high in CBD can prove effective for sufferers of MS, anxiety attacks, and even Tourettes. This component is not psychoactive. B-CARYOPHYLLENE. B-Caryophyllene is a CB2 activator and it is CB2 that reduces inflammation in the human body. This element works in conjunction with the other elements found in cannabis to help reduce inflammation which, in turn, can also help to minimise pain and bring relief from other symptoms. It is considered an important component in medical cannabis. CANNABIGEROL. Cannabigerol is another element that is not considered psychoactive, but is especially beneficial to glaucoma sufferers. This component relieves intraocular pressure, which is the primary aim of glaucoma treatment. 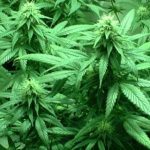 When looking to purchase marijuana seeds for medical use, you should consider the ailment and symptoms that you are attempting to treat. Some strains may be high in CBD but low in THC and, if you require the B-Caryophyllene component, then you should consider purchasing cannabis essential oils because these usually have an especially high concentration of the CB2 activator. If you or someone you know could benefit from the use of medical marijuana, you can advise them to buy cannabis seeds online to begin the process: A good crop starts with good seeds and good soil. 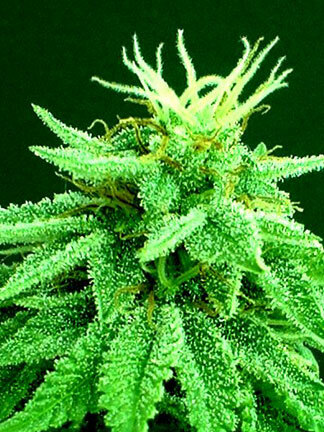 Indica strains typically have lower THC and higher CBD levels. This provides more benificial physical effects (rather than cerebral) and this is why consuming Cannabis Indica is considered beneficial for reducing pain and relaxing muscles. It can also relieve pain from spasms and cramps while helping to induce sleep. Although the effects are primarily physical, you should remember that physical symptom relief can also provide psychological benefits too. Cannabis Sativa strains, on the other hand, are high in THC and low in CBD, and this gives them a more cerebral effect. This can help you to focus by providing stimulation rather than relaxation. Sativa will reduce nausea and improve appetite while helping to stave off depression and get rid of headaches and tension. It can also relieve pain and relax muscles. Many strains combine the benefits of both Sativa and Indica, and there is a third strain called Ruderalis. 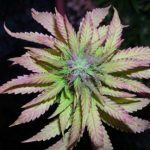 This latter strain is most commonly bred into existing strains in order to facilitate easier growth of the plant, and is not usually considered for its medical benefits. 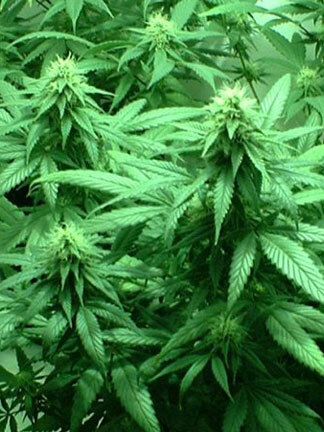 There is growing evidence that skin cancer can be treated using cannabis oil. In fact, I have done some testing on myself with incredible results. See the full study here. We are all very familiar with THC, the primary component found in cannabis that is responsible for the high that most people associate with marijuana. But recently, a cannabinoid known as CBD has gained a lot of attention in the medical community. Cannabidiol, more commonly referred to as CBD, is quickly changing the debate regarding the use of cannabis as a form of medicine. However, a significant increase in media coverage along with state legislators overreacting with CBD-only laws has lead to a few widespread myths regarding the use of CBD. The most noteworthy misrepresentation is one that suggests that CBD is the only component found in cannabis that contains any medicinal value. Dr. Helene Malabed has observed the benefits of CBD first hand. Dr. Malabed is the primary physician at Tetra Health Centers, a 420 evaluations clinic located in Sacramento, CA. Our physicians have experience working with an assortment of patients suffering from a large variety of conditions. There are certain patients who benefit significantly from cannabis products that are high in CBD and low in THC. Patients suffering from epilepsy, multiple sclerosis, bi-polar disorder, Parkinson’s disease, and patients with severe autoimmune disorder are just a few that come to mind. A University of Stanford study of 19 severely epileptic children found that 84% of the children experienced a substantial reduction in seizures when administered an extract of CBD-rich cannabis. CBD vs. THC. CBD and THC do not act on the same pathways within the brain, which is why THC causes users to get high, while CBD does not. Although CBD can be a life-changing alternative for patients suffering from specific conditions such as seizure disorders, the majority of medical marijuana users experience the best results from the cannabinoid THC. In the medical marijuana community THC is commonly used to relieve severe pain and also as a sleeping aid, while CBD is most well known as an antispasmodic and anti-anxiety solution. Using CBD To Fight Cancer. Some new studies have also misled cancer patients to believe that CBD is the only active cancer-fighting component in marijuana, which is simply not true. THC has been helping cancer patients for a number of years, but recent studies have shown that THC does not act alone. While CBD lacks a noticeable effect when users take it alone, it is known to have a calming effect when combined with THC. This can significantly reduce the anxiety, paranoia and memory impairment that can be associated with cannabis that is high in THC and low in CBD. For this reason, cannabis products high in CBD have more of an appeal for those patients who are uncomfortable with the THC high. The majority of the information we have regarding the potential of cannabis for battling cancer comes from the numerous years of studying THC’s direct effect on reducing tumor growth in a wide variety of cancer patients. 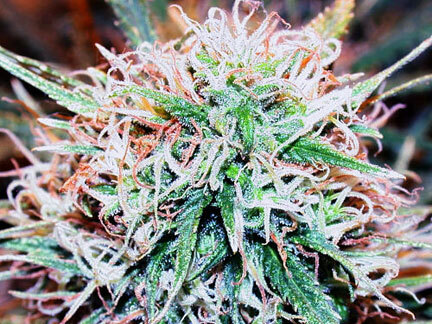 THC selectively targets and terminates tumor cells while leaving healthy cells unharmed. The research for CBD’s potential benefits for fighting cancer is extensive and will continue to grow. But for now, research suggests that the greatest benefit of cannabis is when THC and CBD work together, complementing each other and increasing the positive effects of each compound while mitigating the negative effects. 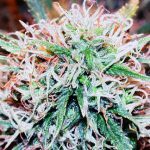 BUD SAYS: Worldwide Marijuana Seeds is a leading online retailer of high quality and competitively-priced marijuana seeds. 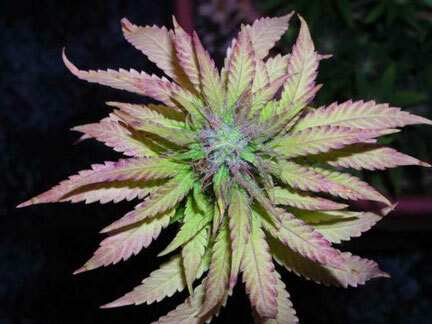 Visit today to view their list of medical strains.